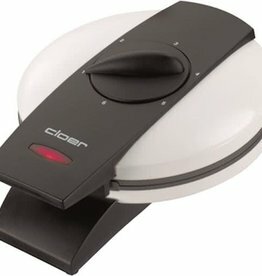 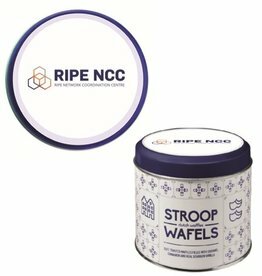 Make your own stroopwafels with this stroopwafelmachine from Cloer. 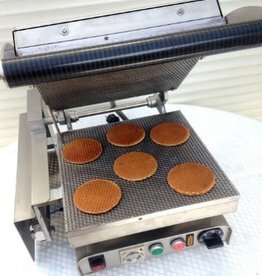 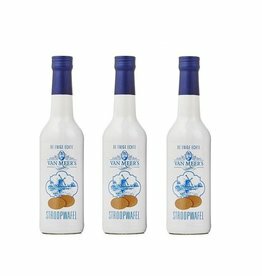 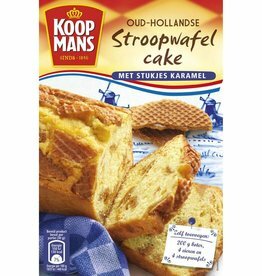 Powerful Dutch stroopwafel machine to bake your own fresh stroopwafels for your customers. 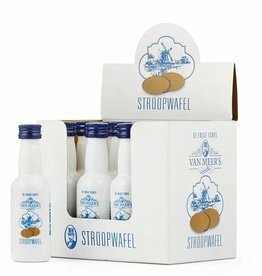 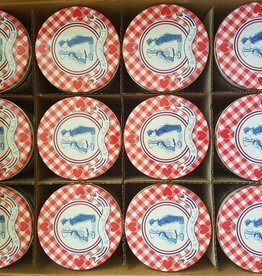 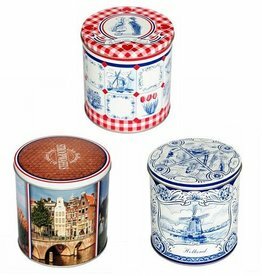 Customize your own stroopwafel company tin filled with delicious stroopwafels.